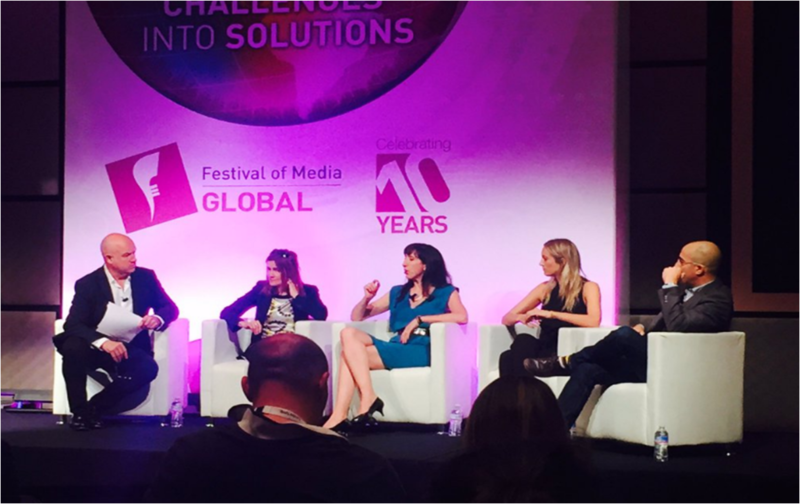 At the Global Festival of Media in Rome this year Christina also part of an illustrious expert panel debating the best way forwards for brands, agencies and startup tech to collaborate and unlock marketing innovation. It’s rife with challenges as the culture of three very different organisations — corporate brands, agencies and start-ups — clash when trying to unite to conceptualise and implement new start-up marketing tech on branded campaigns. Everyone on this panel — and probably in the room — appreciated that the relationship between technology start-ups, large brands, and the agencies that sit in the middle, is critical going forward. The need for creativity and constant innovation to improve campaigns has never been greater.